Long regarded as one of the world’s best professional wrestlers, Styles has headlined numerous pay-per-view events internationally. Styles debuted in 1998 and competed for various independent promotions, before gaining his first mainstream exposure in World Championship Wrestling (WCW) in 2001. From 2002 to 2014, he became widely known for his tenure in Total Nonstop Action Wrestling (TNA), who described him as “the cornerstone of the company since the inception in 2002”. Within that organization, Styles held the NWA World Heavyweight Championship three times and the TNA World Heavyweight Championship twice and was the inaugural titleholder of the X Division Championship, which he won six times. Styles is the first professional wrestler to complete the TNA Triple Crown (five times) and the TNA Grand Slam (two times). In 2010, Styles became the first TNA-contracted wrestler to be ranked number one on the annual Pro Wrestling Illustrated (PWI) PWI 500 list. He simultaneously appeared in Ring of Honor (ROH) from 2002–2006, where he became the inaugural ROH Pure Champion. In 2014, Styles signed with New Japan Pro-Wrestling (NJPW) and won his first of two IWGP Heavyweight Championships in his debut match, later becoming the third leader of the Bullet Club. Styles has also won various titles on international independent circuits, including the PWG World Championship. Styles first appeared in WWE (then the World Wrestling Federation, or the WWF) in 2002, but turned down a developmental contract he was offered with the company. He signed a multi-year contract with WWE fourteen years later in January 2016, making his re-debut that month and going on to win the WWE Championship in September. Both PWI and the Wrestling Observer Newsletter (WON) voted him Wrestler of the Year for 2016 and in 2017 he was inducted into the WON Hall of Fame. With his second WWE Championship victory in Manchester, England in November 2017, Styles was recognized by WWE as the first wrestler to win the title outside of North America. 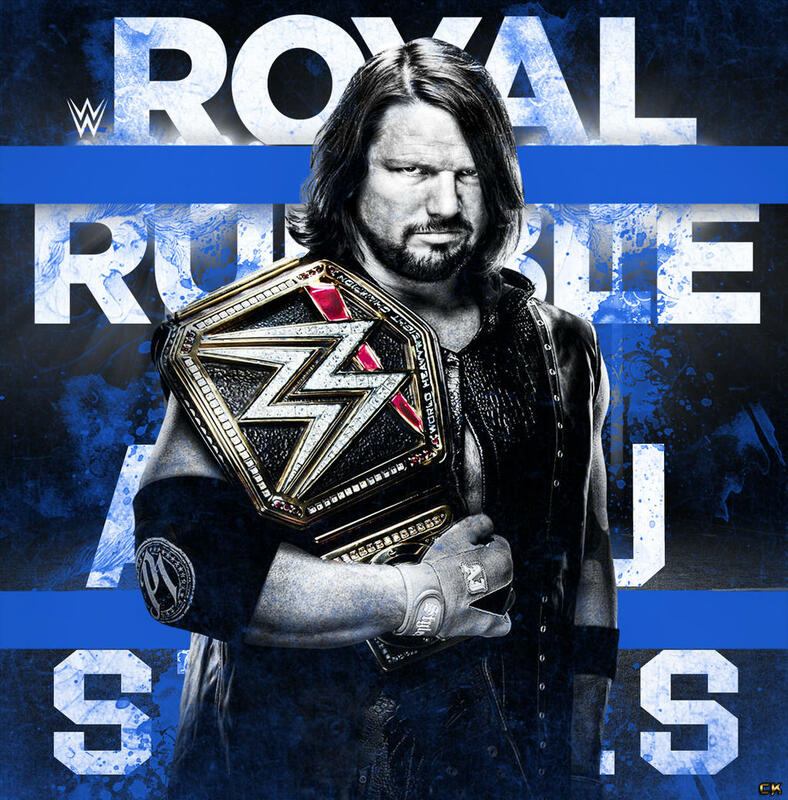 At 371 days, this reign is the longest in SmackDown history under the brand extension as well as the eighth-longest overall (tied with Randy Savage’s 1988–1989 reign). AAW Heavyweight Championship (5 times), Ballpark Brawl Natural Heavyweight Championship (3 times), CWF/E Heavyweight Championship (5 times), FWE Heavyweight Championship, IPW Heavyweight Championship (4 times), IWA Mid-South Heavyweight Championship, Ted Petty Invitational (2004), IWC Super Indies Championship (4 times), IWR King of The Indies Championship (12 times), Max-Pro Cruiserweight Championship (12 times), MPW Universal Heavyweight Championship (12 times), NKPWA Junior Heavyweight Championship, NWA Wildside Heavyweight Championship, NWA Wildside Television Championship (3 times), PPW Tag Team Championship – with Tommy Suede, RPW British Heavyweight Championship, WWA International Cruiserweight Championship.